As the feet roll over and the legs internally rotate the pelvis is forced to tilt forward, resulting in increased curvature of the lower back. 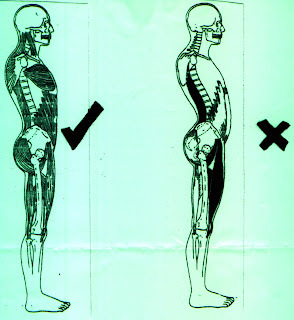 In turn , this causes tightness and stiffness of the lowerback muscles. VASYLI products help align the body posture by controlling the feet, reducing internal rotation of the legs and forward pelvic tilt, therefore easing lower back pain. Hi your back pain blog is very reading able,I have read the blog idea. 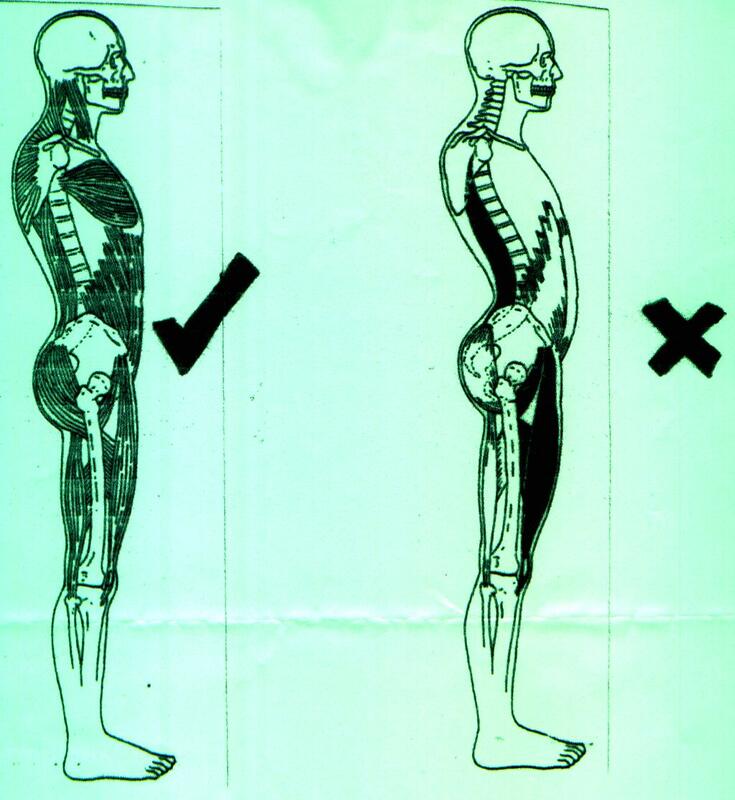 I know many thing about the back pain.The blog is very follow able. Physiotherapy is the best treatment for Back pain. Nice post regarding back pain. I am also having hard time in healing my chronic back pain. Someone just recommended getting acupuncture sessions so I just got her for the suggestions about the most professional acupuncture Mississauga. I wonder if you can help me in this!